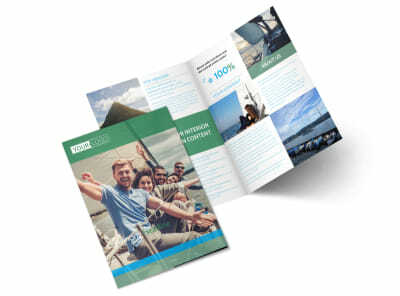 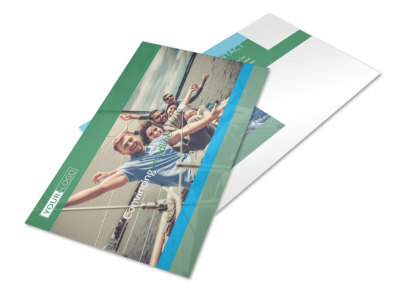 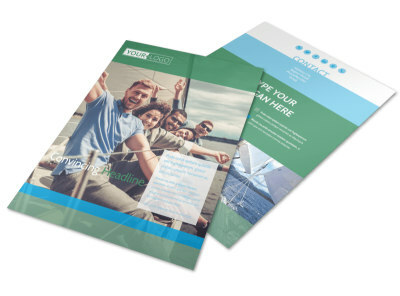 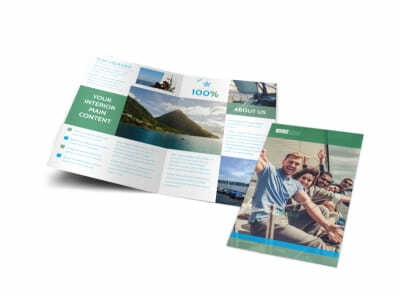 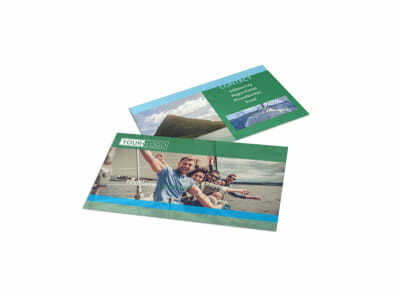 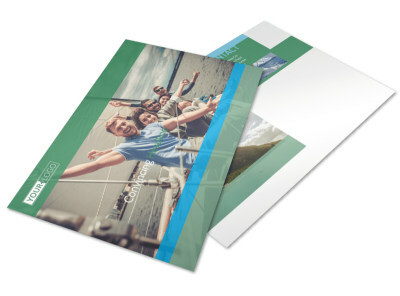 Customize our Sailing tours Brochure Template and more! 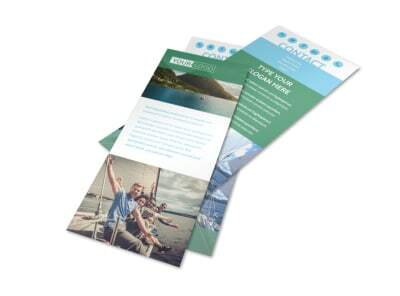 Help would-be ocean-faring tourists envision themselves aboard your sailing tour with sailing tours brochures. 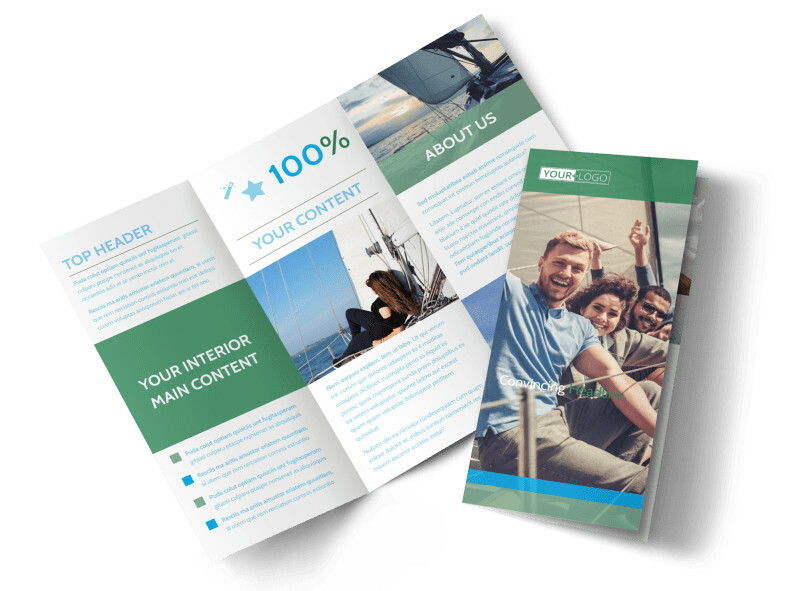 Showcase tour highlights in high-res photos, and use compelling text to detail fares, your expertise as a sailor, and other important factoids. 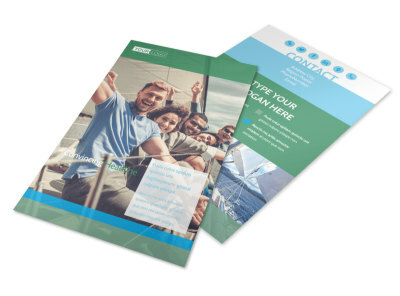 Sail away to a fast design now - our online editor and templates make the process simple and fun.